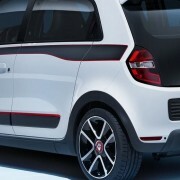 Renault couldn’t wait for the 2014 Geneva Motor Show, due next month, and has already unveiled its next model of Renault Twingo. 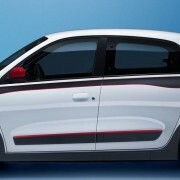 Early spy photos have also been an indicator of the upcoming of the 2015 Renault Twingo, but now the model has been just showed to the public. 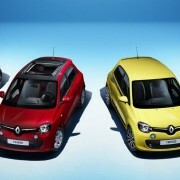 The 2015 Renault Twingo bears its flagships` Twin`Run and Twin`Z general bases, and it will come with a five-door hatchback as well as a convertible. 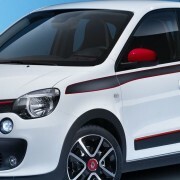 The 2015 Renault Twingo will receive some fresh features like a sliding soft top, just like the one that the Fiat 500C bears, along with the Citroen DS3 Cabrio model and further more. 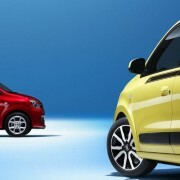 The Renault badge is quite more prominent than we used to see on the previous versions, along with some LED daytime running lights receiving circular option, hidden rear door heandles, distinctive taillights and other minor tweaks. 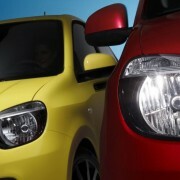 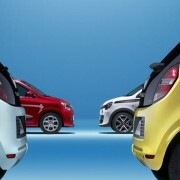 The 2015 Twingo will be availbe for the customers in a wide range of colors, like the so called “pop” colors, the white, light blue, yellow and red color, with the possibility of optional customization. 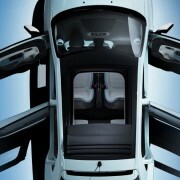 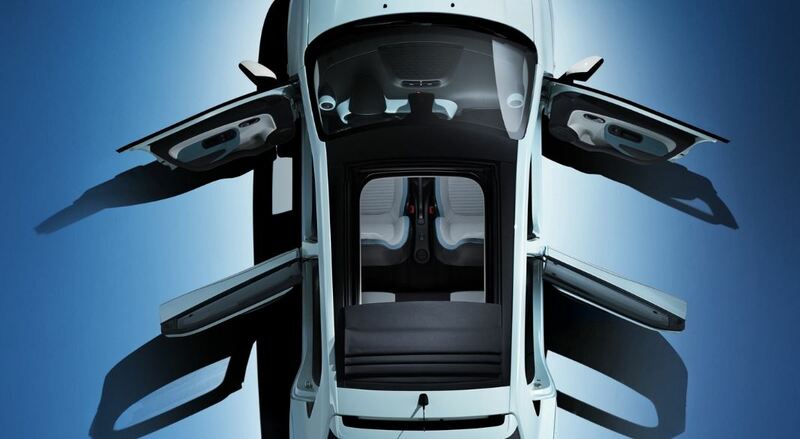 As for the interior, we will be able to find out more during the Geneva event, on the 4th of March, with further details concerning the car`s powertrain.